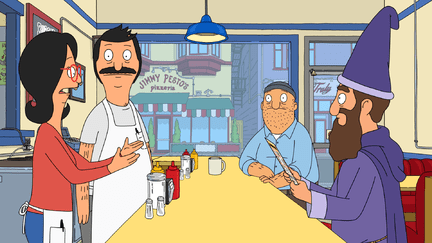 Tooooonight, it’s the return of Bob’s Burgers! Plus a whole lot more. When a new playground game is introduced, the school’s social hierarchy is turned upside-down; Linda fills in for the local library storyteller and pulls out all the stops to perfect her storyteller persona. A comedic take on the truish adventures of Donald Trump and his insiders. The team gets the Mystery Mobile a regular car wash for $9.99. 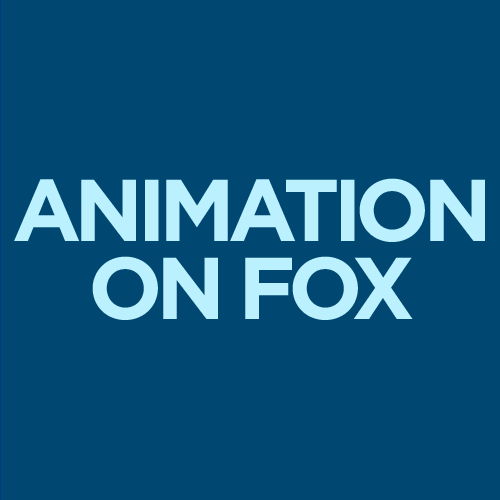 Mike Tyson Mysteries is all-new tonight @ 1130 pm ET/PT, check your local listings. At Tommy’s first day of school, he must climb the social pyramid to get the girl he likes. Mr. Pickles is all-new tonight @ Midnight ET/PT, check your local listings.